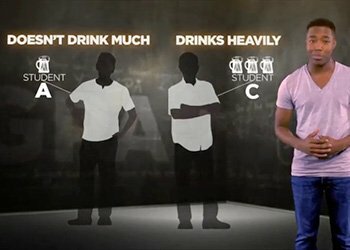 Not Anymore for Alcohol & Other Drugs is a 30-minute, reality-driven suite of interactive, online videos and tests designed to educate students on the risks of the abuse of alcohol and other drugs, and to teach successful strategies for handling dangerous situations related to these substances. 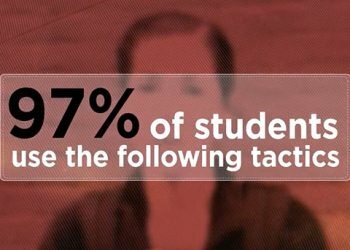 Student testimonials throughout the program foster viewer empathy on these issues to help reduce the abuse of alcohol and other drugs. Not Anymore for Alcohol & Other Drugs features four modules: Your GPA, Your Brain, Your Peers and Your Life. Each section provides extensive, research-backed evidence of the detrimental effects alcohol and other drugs can have, and how social skills and interactions can help reduce harm associated with these substances. Not Anymore for Alcohol & Other Drugs uses social norming throughout to overcome students’ mistaken beliefs about their peers’ use of these substances. 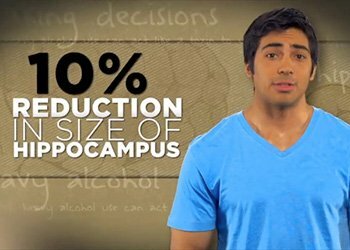 For example, students leave the program fully informed that most students who drink do so responsibly. 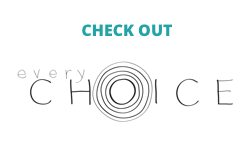 Not Anymore for Alcohol & Other Drugs uses peer presenters throughout, and includes survivor stories and testimonials from students of similar ages who bring credence to the program’s warnings. 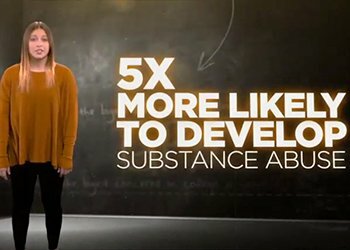 Not Anymore for Alcohol & Other Drugs teaches students practical ways to reduce the risk of harm from these substances while maintaining an active social life.